Click/tap here to find the best Wausau, Wisconsin professional photographer for your needs! I shoot many different ideas for many different reasons. Weddings Commercial Portraits Sports Anniversaries Nature Graduates Pets Group shots Corporate functions. I shoot studio & on location. I can travel, if needed. 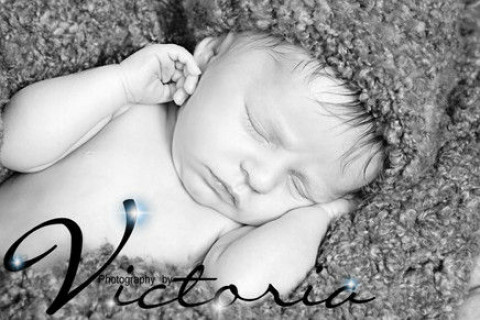 On location and home studio photographer specializing in Maternity, Newborn, Babies, Children, Seniors and Families. Visit my website www.stacyliterskiphotography.com for more info on booking your session! I look forward to hearing from you! Life events matter! I am here to help capture it your way. I photograph newborns, kids, families,seniors and weddings. I offer affordable pricing and comfortable, fun sessions. I'm willing to work with your wants of your portraits. Modern, fun, photo journalistic wedding photography! Willing to travel worldwide! Creating memories that you and your loved ones can enjoy for years to come!